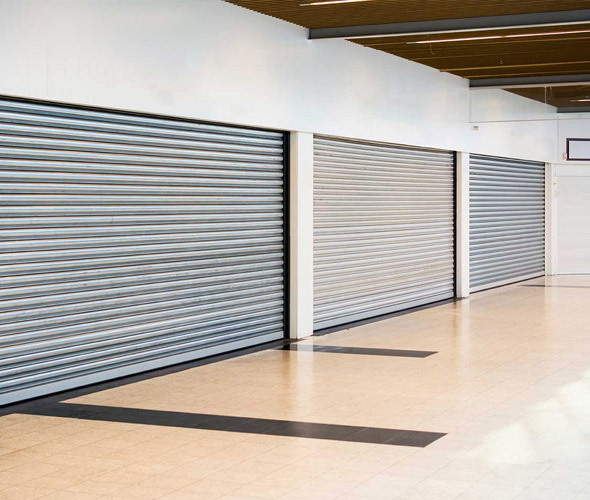 Insulated roller shutters are ideal for those premises where not only security is of concern, but also where the internal environment and temperature are a key issue. Steel and aluminium garage doors can both be insulated to a high degree, and remain entirely functional with their vertically opening shutters. 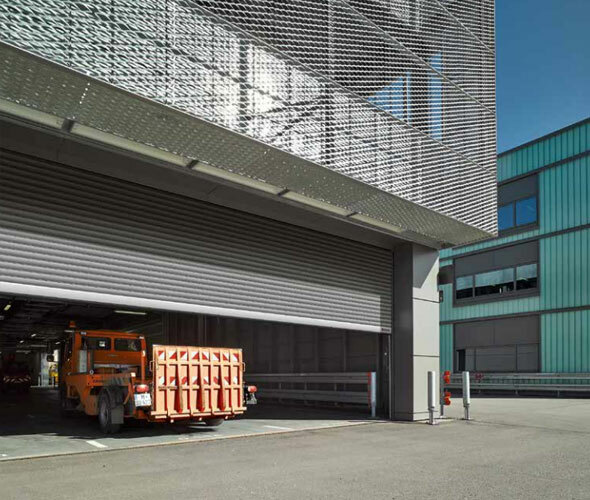 To save you money, the insulating qualities of our industrial roller shutters are specially designed to create a garage door of unparalleled quality. By using thicker materials and coupling these with a double-skinned PU foam insulant and thermal breaks throughout the door panel, we create a highly reliable shutter. 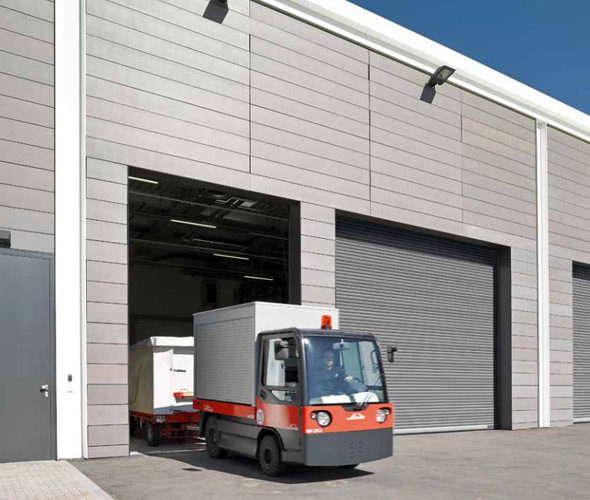 We offer a range of insulated roller shutters in a diverse selection of materials and colours, with and without glazing, so no matter what your industrial specifications and requirements may be, we will be able to find a solution suitable for you. 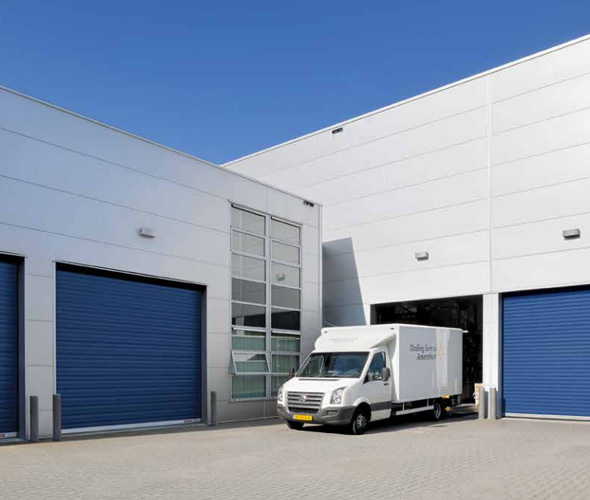 Our 30 years of experience in the field puts at the forefront of suppliers in the Telford, Shrewsbury and Wolverhampton areas; if you’re looking for an industrial shutter, you need look nowhere else. Contact us now.